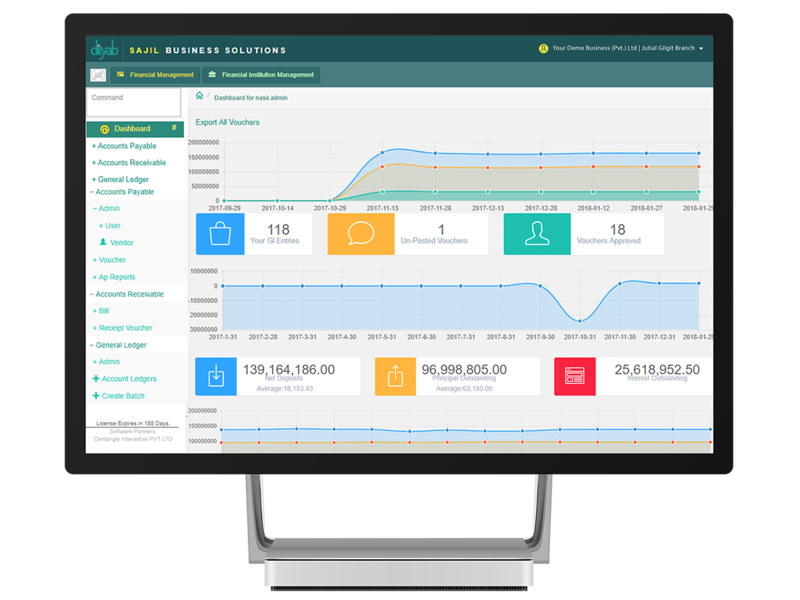 Sajil is an Enterprise Resource Planning (ERP) Software that has been designed keeping in mind the specific industry practices of Pakistan. 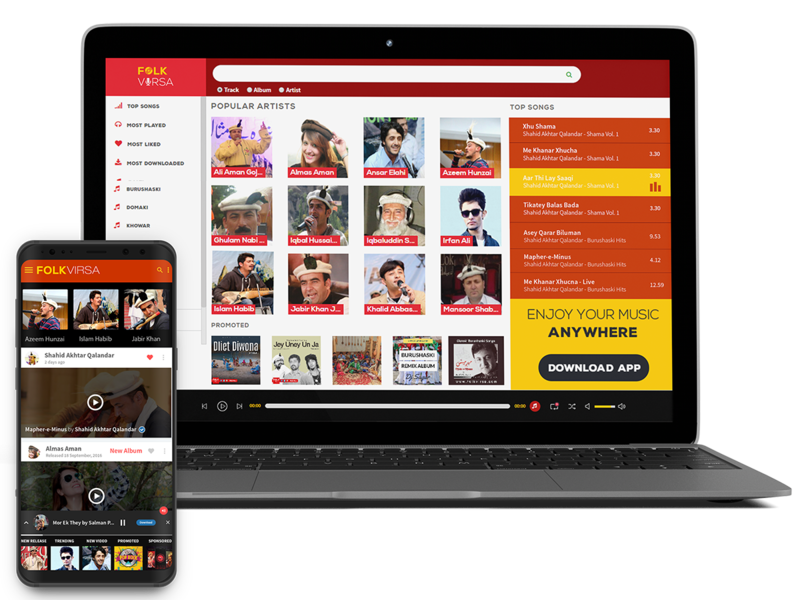 FolkVirsa is Gilgit-Baltistan and Chitral's first music streaming app that focuses on folk artists and folk music of these regions. 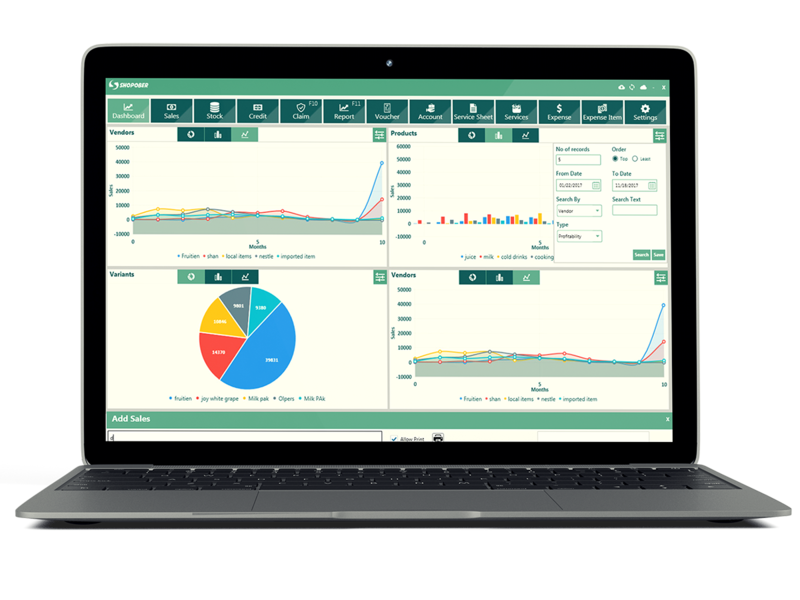 Shopober is an affordable Point of Sale (POS) Software that automates the inventory, sales, supply chain and accounting processes of a retail business. Want to buy one of our products?